← Where Would I Want to Go? So very true! Saddest thing is how those who call themselves Christ-like, but are trying to live with one leg in the world and one leg as a ‘Christian’, are some of the worst critics of those who take a stand for Godly values, maybe because they have grown too comfortable with sins of this world. In the midst of all these dire prophecies that will fall on Judah and Jerusalem for their sin, it is comforting that this verse is there. 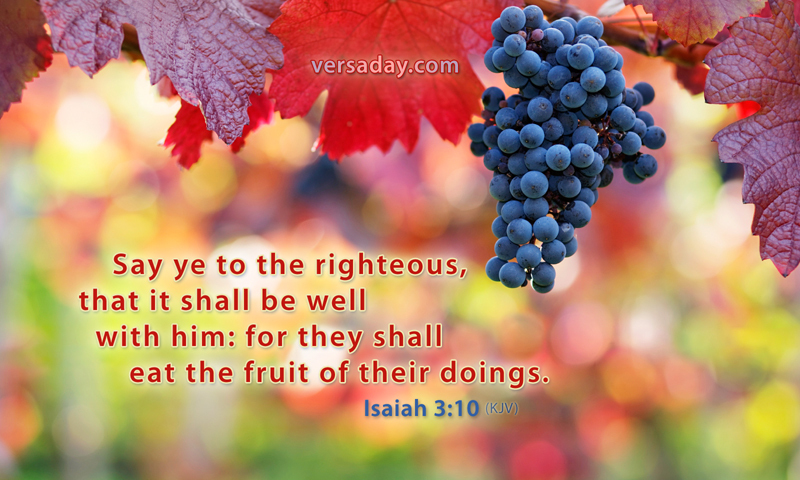 God will always honor those who are righteous. They may have to suffer with the entire nation, but they will be rewarded in some way for their determination to continue to do right, to follow the Lord, no matter what everyone else may say or do.